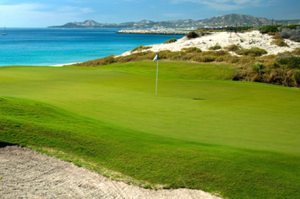 You will be picked up directly from your hotel by your guide and a chauffeur in our air-conditioned van. 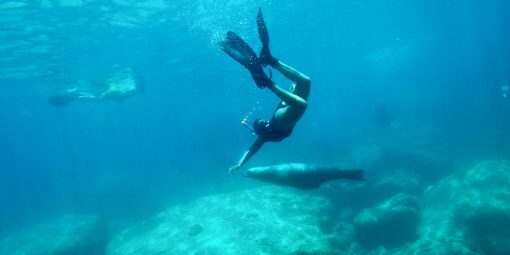 Some walking/hiking is involved; guests should not be mobility challenged, and basic swimming skills are necessary to snorkel. 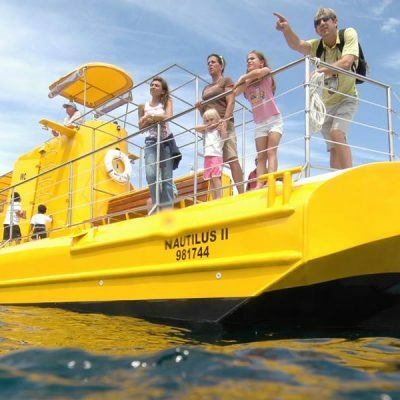 We require a minimum of 4 individuals to run the trip and we can accommodate up to 10 persons at a time. 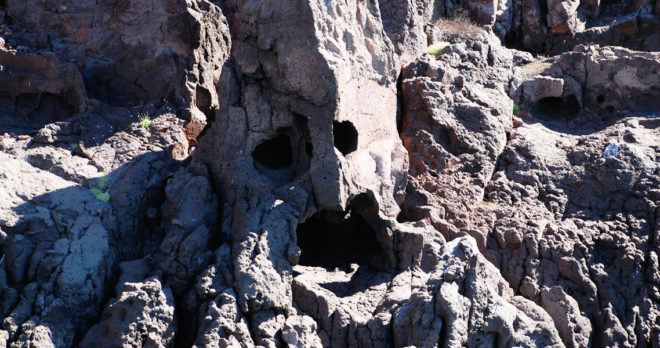 Now its the time to scream! 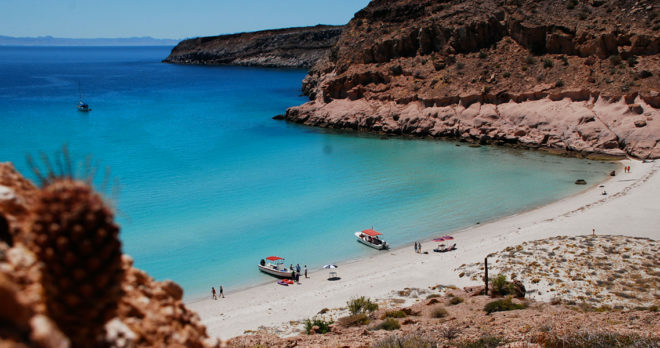 Espiritu Santo Island Expedition is an outdoor lover´s dream! Snorkel with sea lions, explore the island’s strange wildlife, and swim with countless tropical fish. 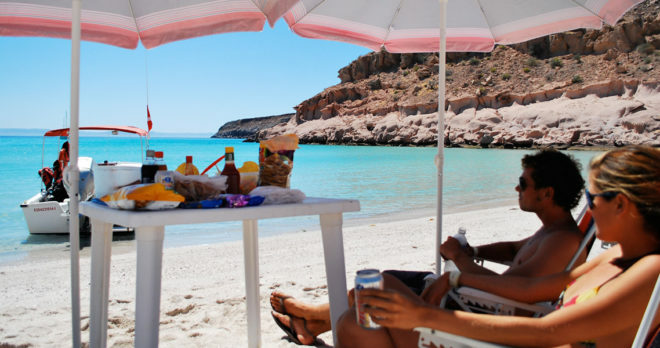 Taste the culture of Baja as you sample traditional local cuisine. When you join Cabo Expeditions on this day-long, guided adventure, you’ll discover why Espiritu Santo Island – a UNESCO World Heritage Site – is called the “jewel of the Sea of Cortez.” Could it be for its pristine beaches, rich and diverse ecosystem, or mysterious history? You decide! 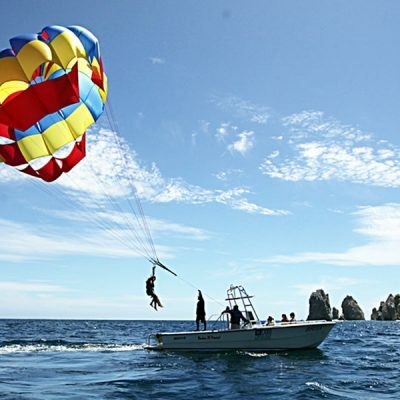 Cabo Expeditions, the leader in Los Cabos tourism for over 15 years, brings you the exciting Espiritu Santo Island Expedition. This day-trip is packed with treats for nature-lovers, old and young. We will pick you up at your hotel in our chauffeur-driven, air-conditioned van. 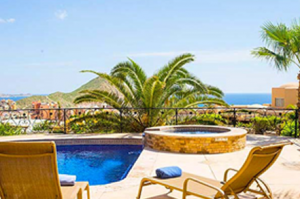 From the modern port of Cabo San Lucas, you’ll drive north up the coast to the low-key city of La Paz. 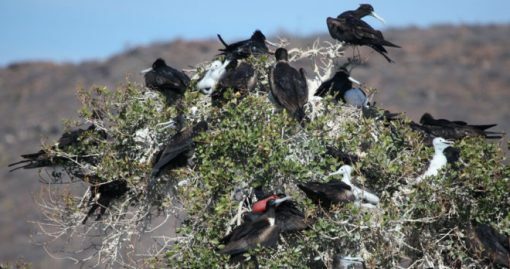 Your guide will fascinate you with the historical background of Baja and Espiritu Santo Island. Group size is kept small to make this tour personal and your day comfortable. You will stop along the way for a typical Mexican breakfast before continuing. 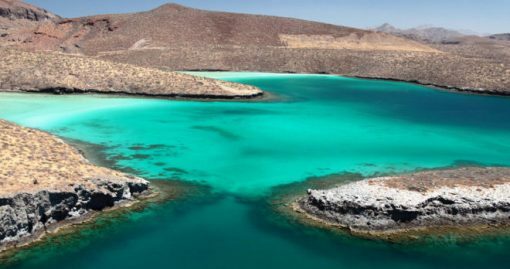 Once in La Paz, your guide will take the group on a short boat ride across the bay to Espiritu Santo Island, where your eco-adventure begins. Your experienced guide will lead you on an adventure of a lifetime. You’ll snorkel and swim with sea lions in their colony at Los Islotes – we provide all the gear and instruction. 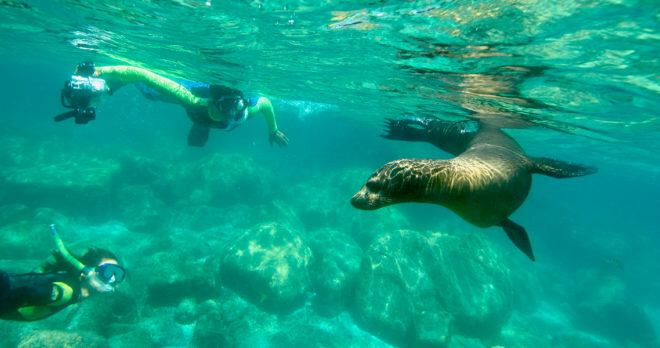 You can join the 300 resident sea lions as they swim, play and dart around. Don’t forget your waterproof camera! Enjoy a traditional Mexican lunch out on the beach as you relax, snorkel or just take in the scenery. 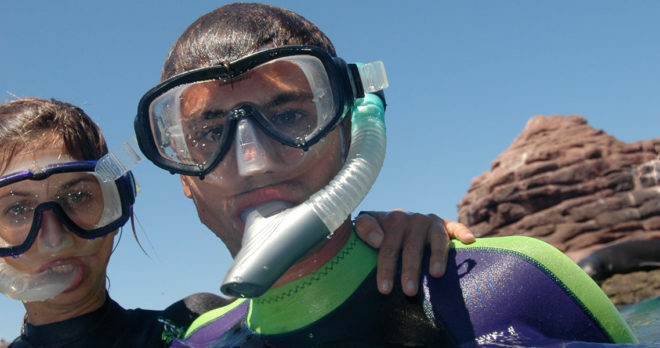 Optional scuba diving is also available for an extra cost (to cover the extra guide and transporting the gear). We will drop you back at your hotel at the end of the day. Minimum age is 8 years old. Anyone under 18 years old must be accompanied by an adult. This tour is not allowed for guests who are pregnant or those with heart, back and/or neck problems. No one under the influence of alcohol or drugs is allowed on the tour. Depending on weather and wind conditions, the ride can be bumpy. 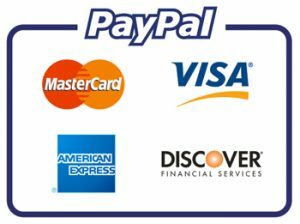 Those guests who want to book scuba diving must be certified with current dive card in hand. 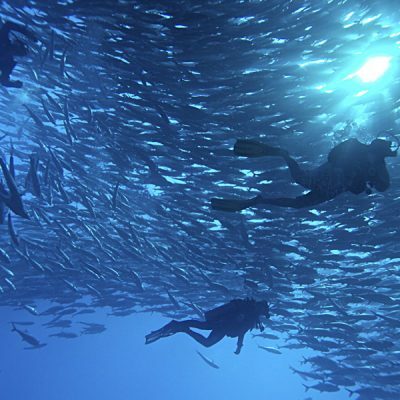 Scuba diving must be requested when tour is booked. Wear your bathing suit under your clothes. 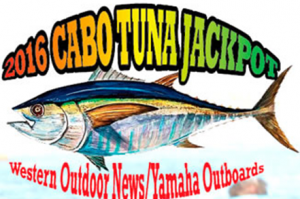 An extra change of clothes is suggested along with sun protection, a towel, bio-degradable sunscreen, a waterproof camera, and comfortable shoes to walk in. Don´t forget to bring any medications or personal items you might need for the day.